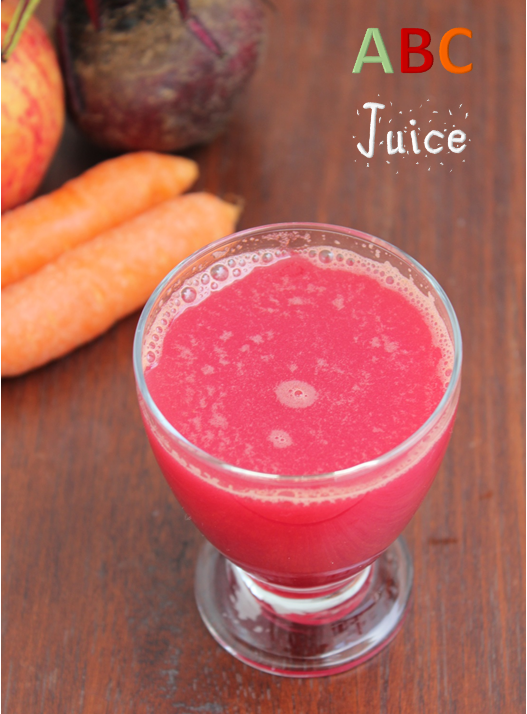 1.Chop the vegetables and fruits and place it in the juicer or blender with some water. 2.Puree it and then if you want you can seive it. 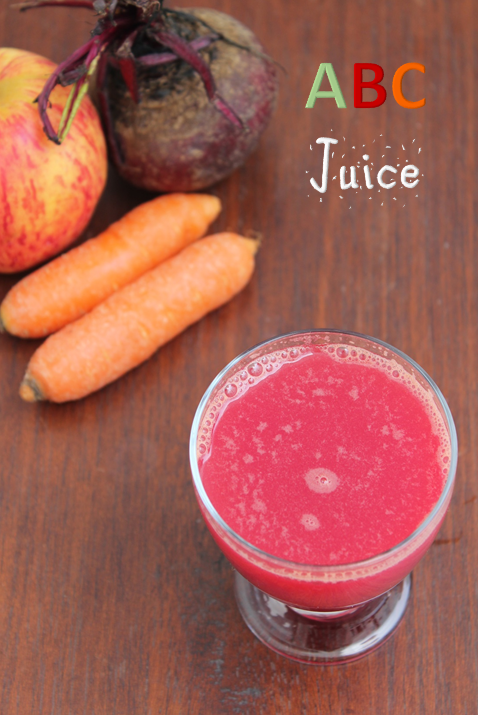 Have the juice immediately and enjoy.Make it part of your daily routine and enjoy its enormous benefits. Drink the juice immediately after you make it. 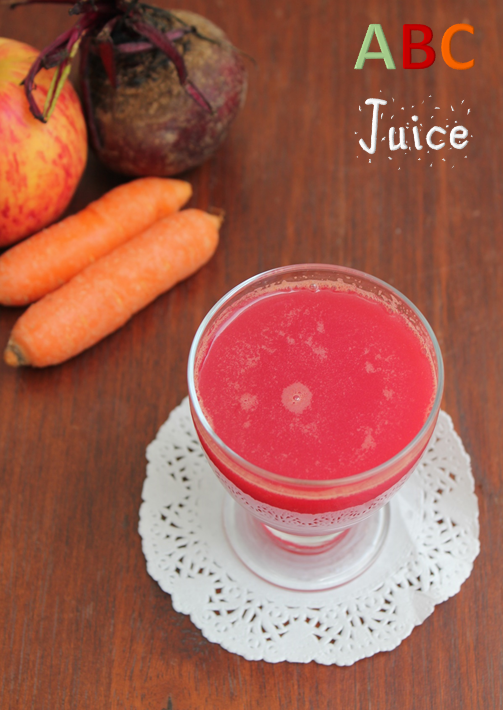 Drink the juice first thing in the morning in empty stomac for best benefits. Have your breakfast one hour later. u r great this looks perfect. Very heakthy drink..have severe hair loss post delivery.will try it n see. Do you peel beetrroot and carrot skin? Yes vini you have to peel the skin of carrot and beet root.Have a lot of iron rich food post delivery!